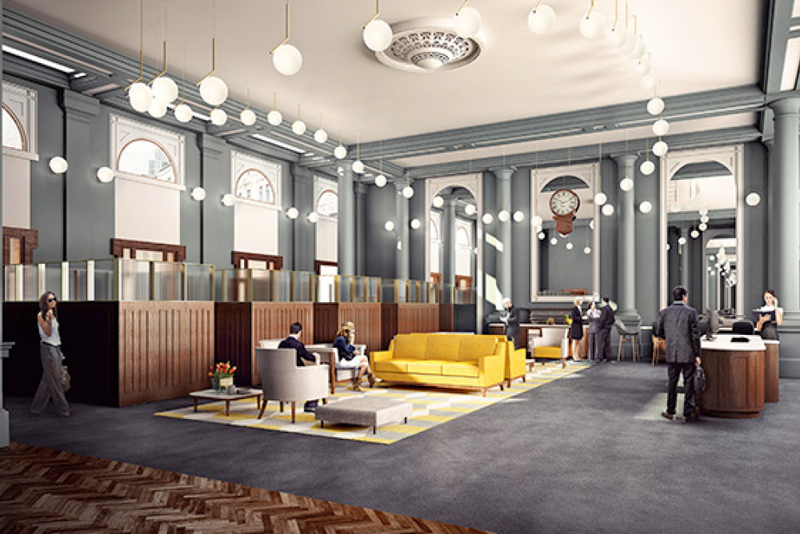 The design for this Grade II* listed building at 1 Fleet Street, London restores the atmosphere for a great British traditional private bank and incorporates open and professional modern services. 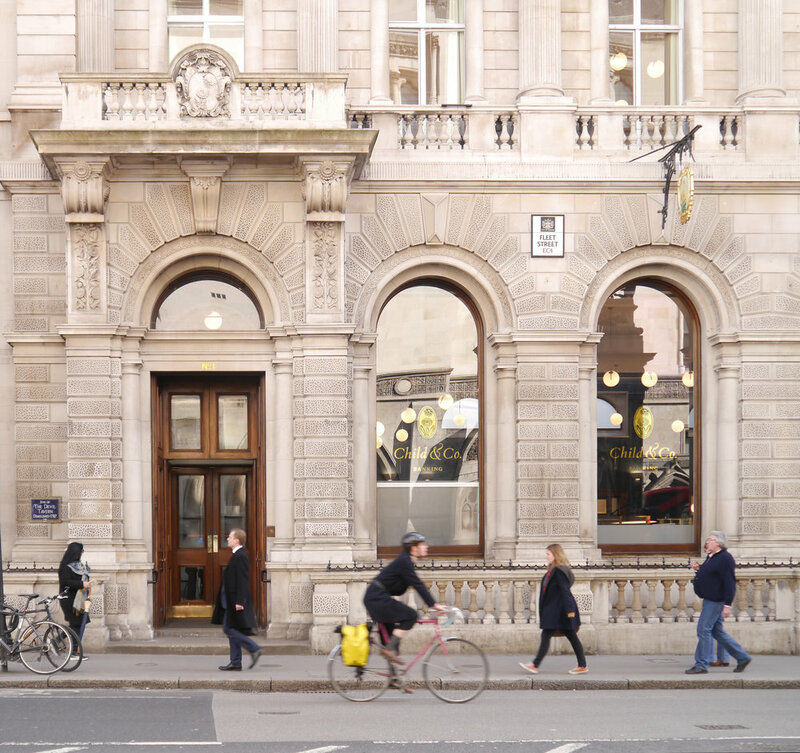 By working with the City of London conservation officers we removed some inappropriate late additions and opened up the original banking hall to serve customers. 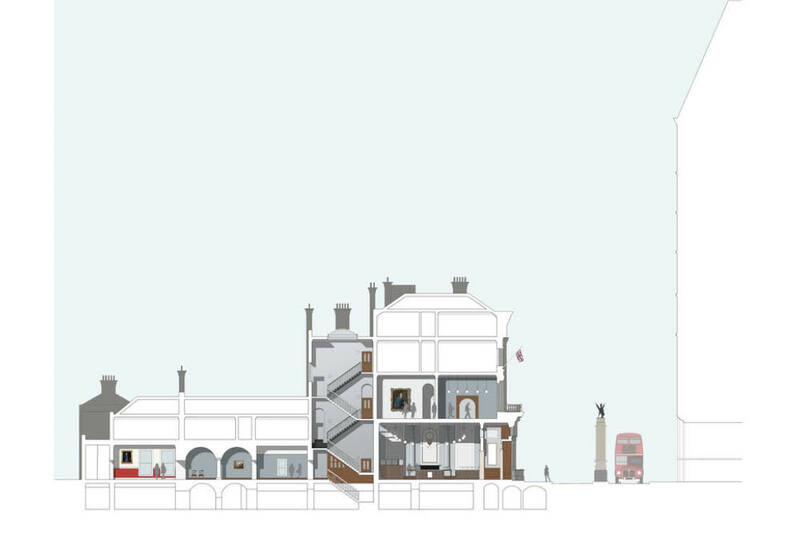 The bank is now in the ownership of the Royal Bank of Scotland who asked us to propose a unique design whilst working within the parameters of their nation wide standard framework. The design reinforces the excellence and independence of the private bank serving many city clients. 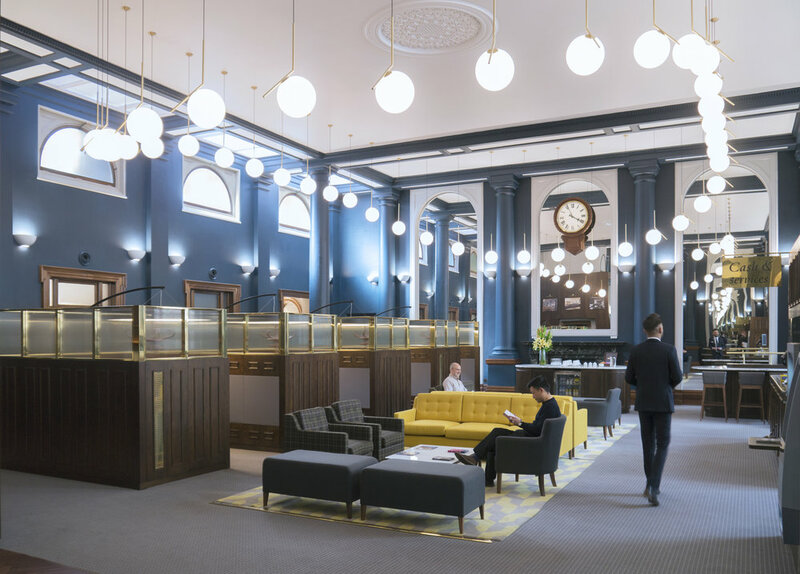 By combining the original colour scheme, a display of the bank’s historic artefacts with a contemporary lighting and new furniture scheme we were able to help retain traditional customers and attract new ones. "It makes me so proud to work here now that we have been brought back to our former glory… the team are on top of the world." "It’s the best of the old and the very best of the new."